These instructions only apply to our paid Kontakt Player libraries. Click here for instructions on how to install and load The Free Orchestra. This article assumes that you have already downloaded your purchase and that you have an unzipped Library folder ready to go. If you still need to download your purchase, please take a look at our download instructions first. Our libraries run in Native Instruments’ Kontakt sampler. If this is your first Kontakt library, please install the latest version of the free Kontakt Player from the Native Instruments website. 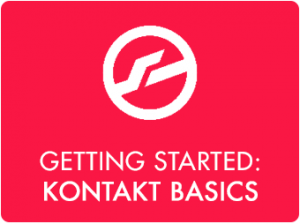 If you already Kontakt or Kontakt Player installed, please check if the version is up to date. The exact Kontakt version required can be found on the product page of the library in question. 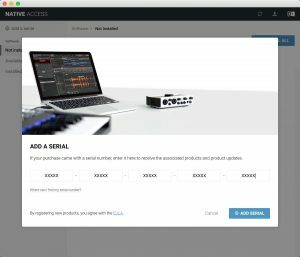 Native Instruments Native Access application is required to install and activate Kontakt libraries using your product serial number. If this is your first Kontakt library, please install Native Access from the Native Instruments website. Launch Native Access. 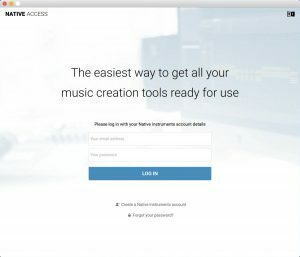 If you already have a Native Instruments account, log in. If you don’t, please create a new account. You can do so from Native Access. Please note that your Native Instruments login is not necessarily the same as your ProjectSAM login. Add your library to Native Access by clicking Add a serial in the top-left corner. 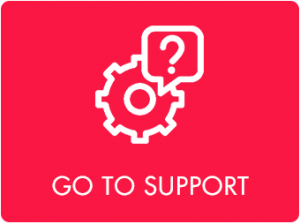 The serial number of your new ProjectSAM library can be found in your online account, as well as in your order confirmation e-mail if you purchased directly from us. Please note that a serial number is different from a challenge code. 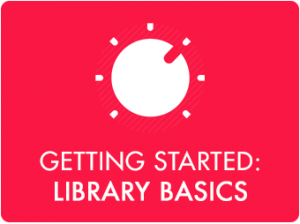 A serial number is a 5×5-digit number used to activate a library. It represents your license. A challenge code is a text string that is used for the challenge-response registration system on the ProjectSAM website. It is used only once and is then converted into a serial number. After your serial number has been successfully verified, Native Access will ask you to locate the folder containing the library you are adding. Click the Browse button and point it to the correct folder. This is the folder in which you unzipped your download, unless you moved the Library folder to another location afterwards. The installation of your library is now complete. Open Kontakt Player, Komplete, Maschine or any other Native Instruments software supporting sample libraries and you will see your new ProjectSAM library listed. Enjoy!